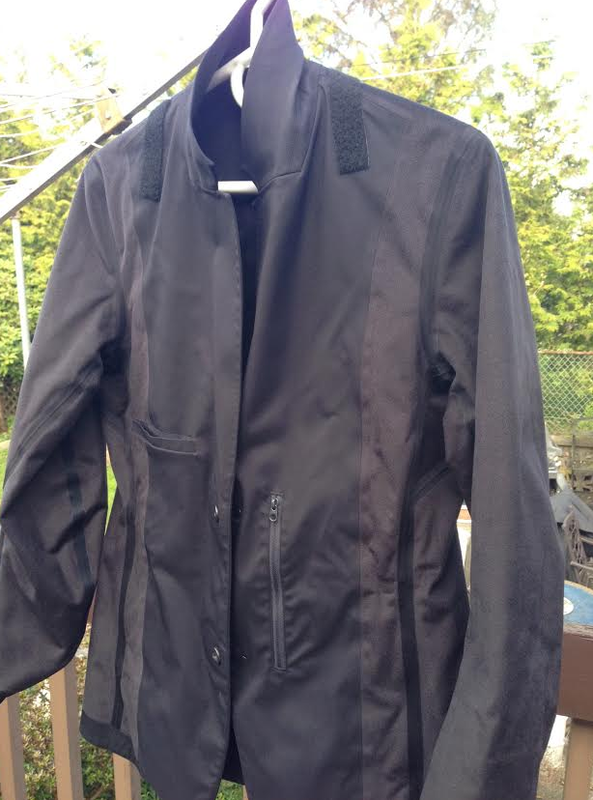 Post your Want To Sell, Want To Buy and Want to Trades here for Arc'teryx Veilance, Outlier, Stone Island and so on. Acronym and Visvim items go into their respective community sale threads. Got a pair of Outlier climber pants in slate in a 33 that I'm looking to sell. Condition is 9/10, no wear or fraying always well maintained. 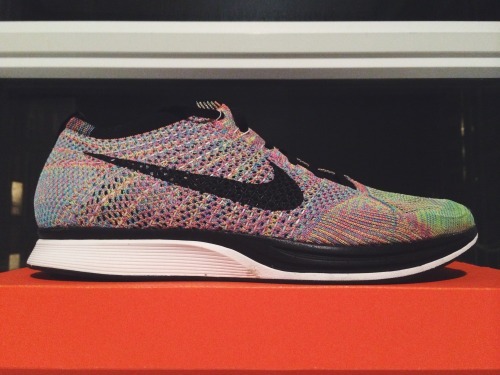 $140 shipped. We can make sure import duties are avoided if you're overseas. 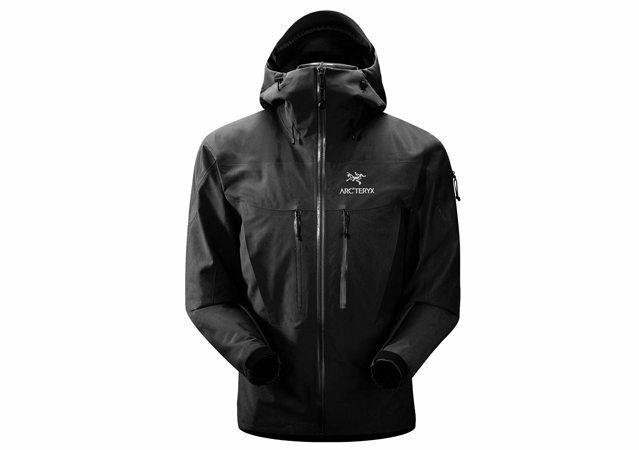 Arcteryx Veilance Actuator Jacket in size LARGE. Navy/Grey preferred. 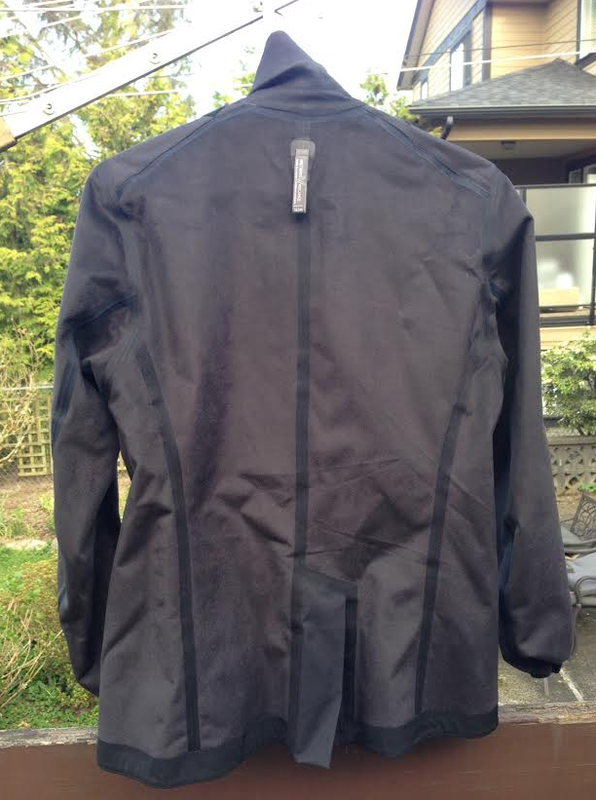 Arcteryx Veilance Align Shell (from a while back) in MEDIUM/LARGE. 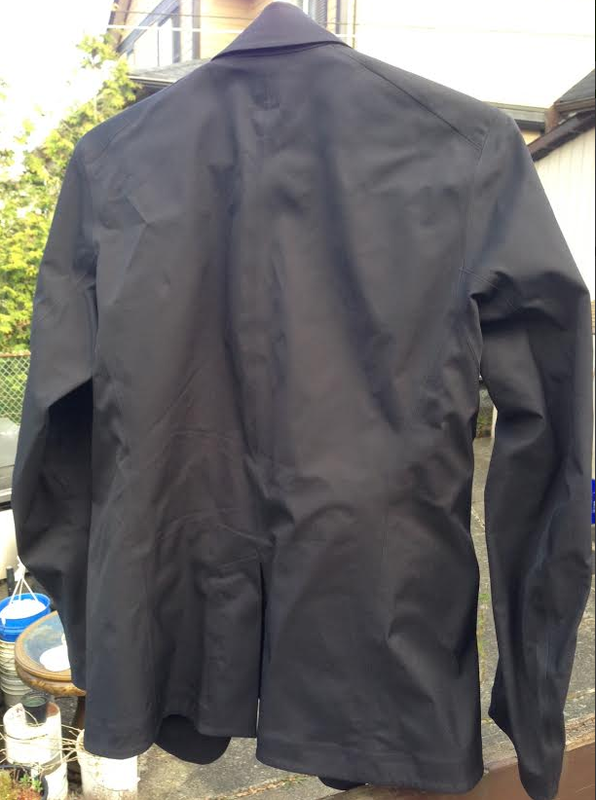 WTB: Veilance Mionn Composite Jacket, size medium or large. Black. Thanks! occupation: In the business (selling side). Received some Slim Dungarees I bought off eBay in indigo, 32 and I've decided they're not quite for me (bit slim) - anyone want them before I send the back eBay's way? Condition 9/10 (no wear or fraying or 'tiredness'), Â£90 shipped worldwide from UK, will make sure import duties are avoided if you're overseas. Condition is almost new. Washed once when I first got it and wore it twice. 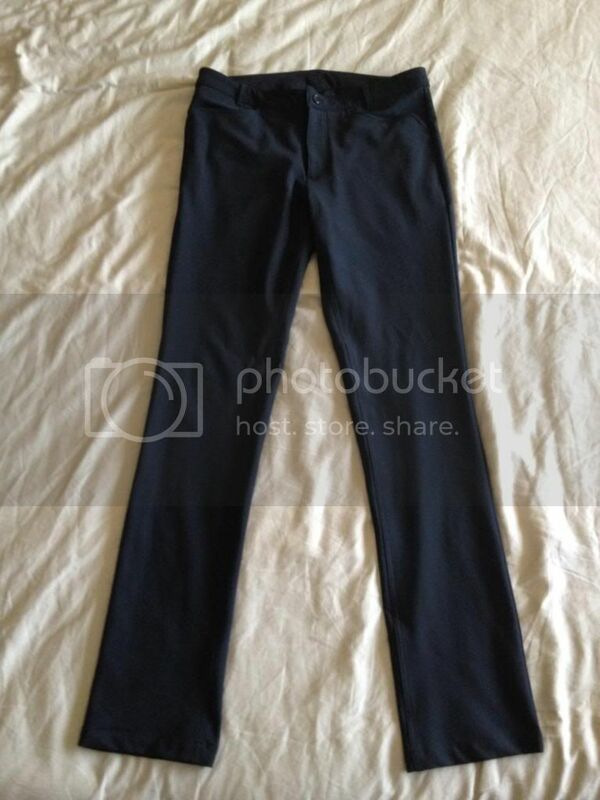 Arcteryx Veilance - Liminal or Stealth pant size 30, grey. Stone Island Shadow Project - black necktie. FS: Veilance S/S Field Shirt, Manilla color size XL. 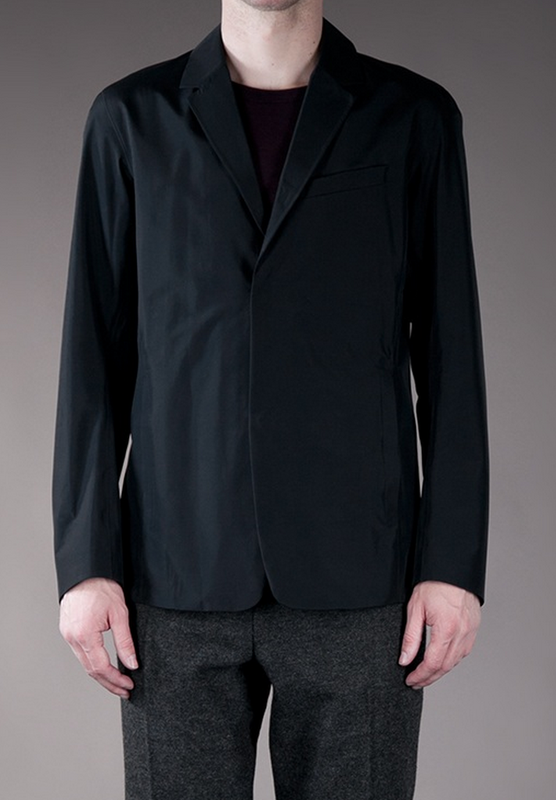 shoulder to sleeve - 25"
Selling a Veilance Align SFT Jacket (Medium) (Slate gray). Worn a few times, 9/10 condition. 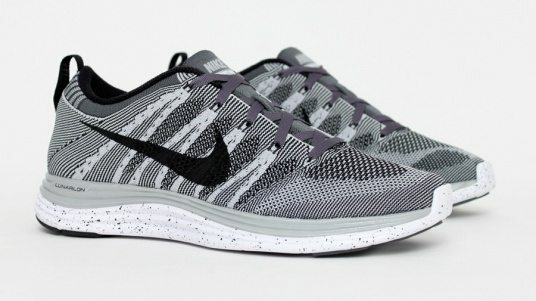 $550 shipped CONUS willing to ship internationally with additional shipping. 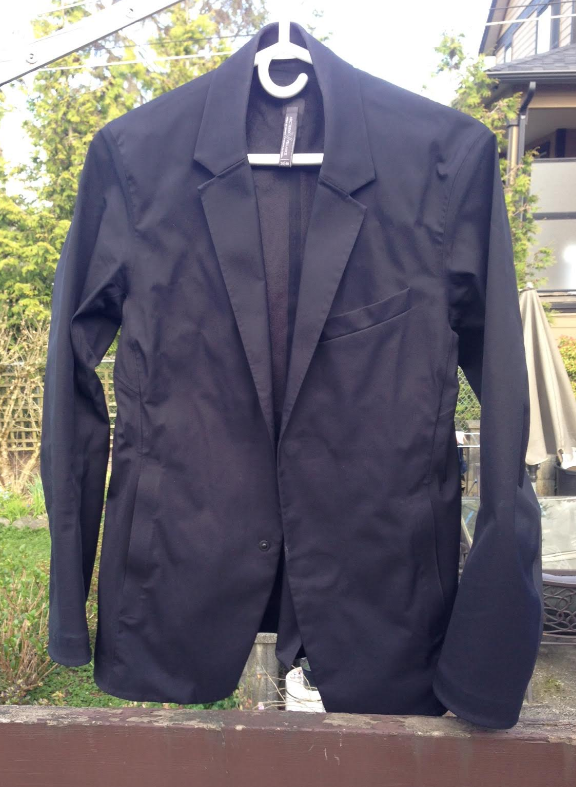 FS: Veilance Blazer LT, Black Size M. fits a little bigger. i normally wear mediums in everything and this is a little big on me for a blazer. bought from pedestoffer and only tried on, never worn out. 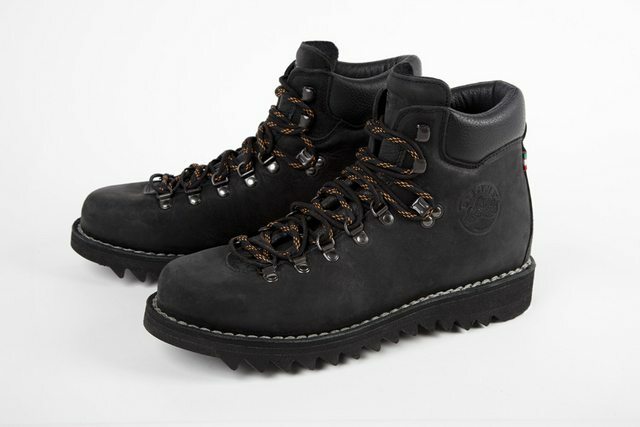 Interest Check: Clothing Technology, Stone Island Archivio, Ideas from Massimo Osti. More info at Amazon (Tech, Archives, Ideas). PM with enquiries. WTB: Outlier 60/30 loosies. yep, got thick thighs and need them in size 32. Looking for any color although navy is preferred. A few used items I have hanging around I would like to move quickly due to an impending relocation. Retails for $415...I'm looking for $350 open to offers too. PM to work out shipping if you're outside the US. $475 shipped to North America. someone sell me their apparat 30's in black. pretty please.